The ETOA is the leading trade association for tour operators and suppliers with business in European destinations, including over 800 members among tour and online operators, intermediaries and wholesalers; European tourist boards, hotels, attractions and other tourism suppliers. Tom Jenkins, ETOA’s CEO reached out to members today and assured them there is no imminent threat to current US-Europe visa waiver arrangements. The situation arises because, since 2014, citizens of Bulgaria, Croatia, Cyprus, Poland and Romania have needed a visa to visit the US. This means that there is not full reciprocity in treatment of EU and US citizens. The EU’s parliament on Thursday asked the Commission to revoke the right of US citizens to travel to Europe without a visa. In ETOA’s view this is extremely unlikely to happen: the Council of the EU will object and the status quo will prevail. ETOA continues to work with its industry partners in Brussels to resist any reintroduction of visa requirements, and pushes for visa facilitation through reform of the Visa Code. 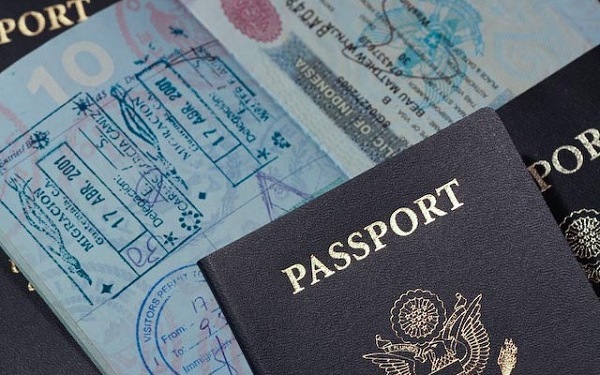 With the prospect of ETIAS, a new pre-clearance system designed to enhance security, ETOA believes that the case for more countries to be granted visa-waiver status will strengthen. To read more at Travel Daily News, click here. To read more about ETIAS, click here.